Women leaders are the most untapped competitive edge for the future global world With the rapid pace of innovation and disruption, we need strong leaders with empathy, flexibility, networks and global perspective. While women have made great strides in the workplace, inequality in the gender achievement gap still persists. 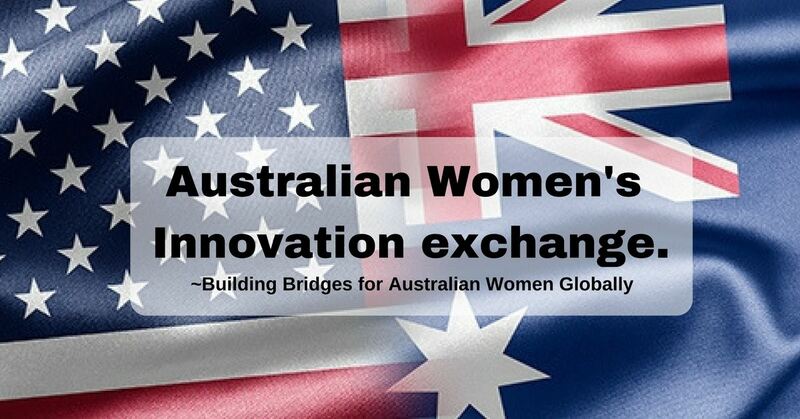 Now is the time to build bridges of success for young women in Australia to connect with senior leaders in San Francisco/Silicon Valley/United States. Working with our Australian University partners, 10 promising young women will be awarded with a global mentorship scholarship. Each scholarship winner will be matched with an Australian professional woman Mentor working in the United States to help them with their career and leadership development. The culmination of the program will be a game-changing week-long education session in San Francisco/Silicon Valley designed to augment the knowledge and expertise of the hottest companies in the world launched and headquartered right here in Silicon Valley. Our Mentors are a dynamic group of senior change-makers women from Australia, who are working in the United States — successful leaders of public and private firms, including business owners, entrepreneurs, corporate officers, and nonprofit executives. Our young women scholarship winners will come with a variety of interests and goals. 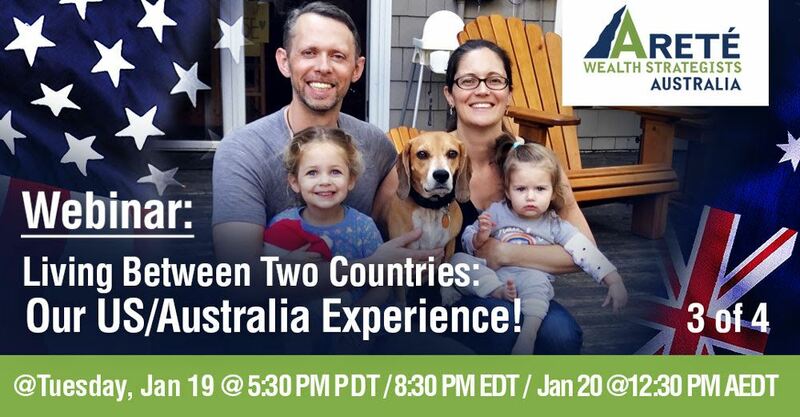 They share the aspiration to understand our global world and would benefit from professional mentorship and an international education experience. Our Workshop San Francisco, December 5-12, 2018 For the week in San Francisco / Silicon Valley, we design a comprehensive unique curriculum for women. Our sessions and workshops are run by leaders in different industries.